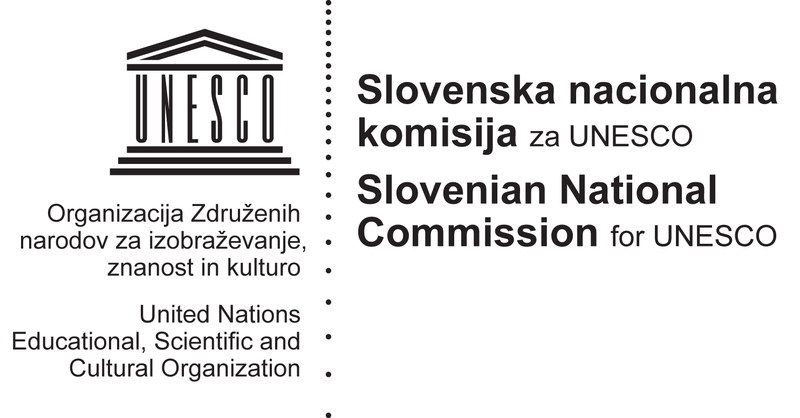 The Slovenian government is implementing open education and OER into its educational system. We started with an Action Programme to define a blueprint for how a country should go about “opening up education”. We have identified 5 major areas across all fields of education. Work on these ‘exemplars’ has just begun and this page is about how are we doing it and how far we managed to define our blueprint.